Tip: Not Smooth. During both recessions and expansions, the economy can go through brief reversals in economic activity. A recession may include a short period of expansion followed by further decline; an expansion may include a short period of contraction followed by further growth. What has upswings and downturns, troughs, peaks, and plateaus? Though such terms could easily describe a roller coaster ride, in fact they are commonly used to refer to something known as the business cycle. 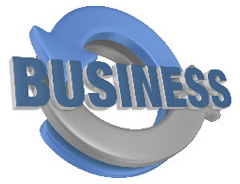 The business cycle — also known as the economic cycle — refers to fluctuations in economic activity over several months or years. 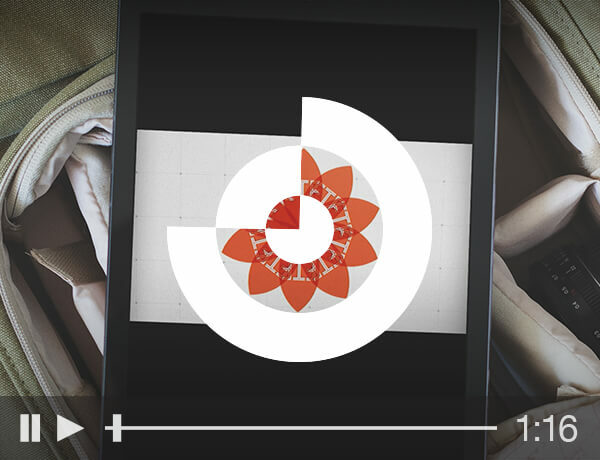 Tracking the cycle helps professionals make forecasts about the direction of the economy. 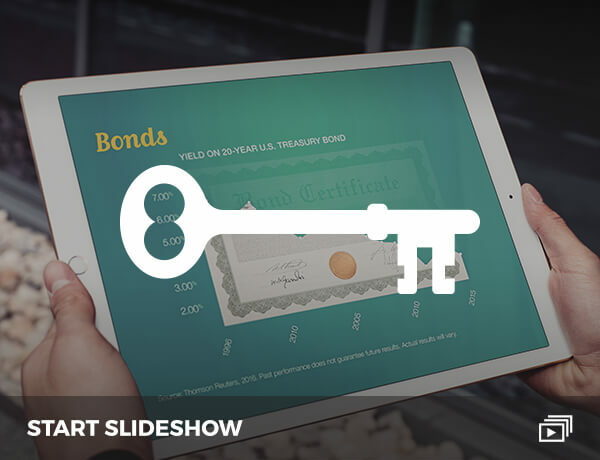 The National Bureau of Economic Research makes official declarations about the economic cycle, based on factors such as the growth of the gross domestic product, household income, and employment rates. An upswing, or recovery, occurs when the economic indicators improve over time. A recession occurs when the same indicators go through a contraction. A particularly long or severe recession is referred to as a depression. Despite being called a cycle, it’s important to understand that the business cycle is not regular. It doesn’t happen at set intervals. Some recoveries have lasted several years while others are measured in months. Recessions, too, can last for a number of years or be as short as a few months. The economic cycle moves through periods of recession and recovery. Despite being called a cycle, it’s important to understand that the economic cycle is not regular. Fast Fact: Who Says? The peaks and troughs of the economic cycle are reported by the National Bureau of Economic Research, a private, nonprofit, nonpartisan research organization. Their website is nber.org. So how should investors look at information about the business cycle? Investors who understand that the economy moves through periods of recovery and recession may have a better perspective on the overall cycle. During recovery, understanding whether the economy is at an early or late stage of the cycle may influence certain investment decisions. Conversely, during a recession, deciphering whether the economy is passing through a shallow or deep cycle also may influence certain decisions. Generally, the business cycle will transition from recovery to recession — and recession to recovery — over several months. Understanding that the economy travels through cycles may help you put current business conditions in better perspective. Should You Invest in Exchange Traded Funds? There are hundreds of ETFs available. Should you invest in them? 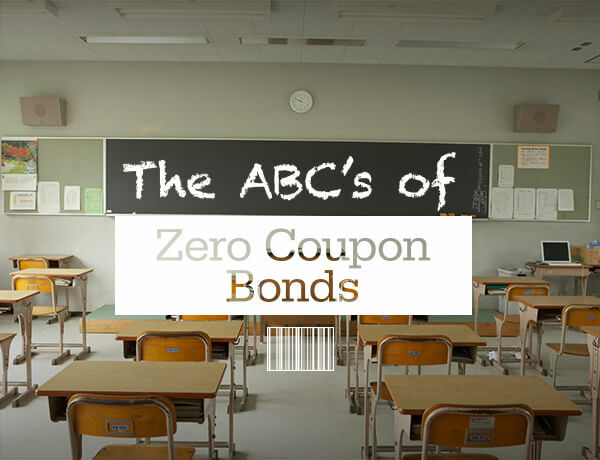 Understanding some basic concepts may help you assess whether zero-coupon bonds have a place in your portfolio. Some young investors are wary of equities. They remember how the 2007-09 bear market hurt their parents' retirement accounts. But it's important to recognize that Wall Street downturn for what it was: a regular part of the economic cycle. It’s unfortunate that we don’t always receive the salary we deserve. However, asking for a raise at the right or wrong time can influence the outcome. Here are some ways to tell when it’s the right time to ask for a raise, and how to do it. Bucket lists can help you get a sense of what you have left to discover in the world. If you're looking for inspiration for your bucket list, read on for insights into how to make those dreams happen. Securities and advisory services offered through LPL Financial, a registered investment advisor. Member FINRA / SIPC. Financial planning offered through M Financial Planning Services, a Registered Investment Advisor and a separate entity. Investments products and services available only to residents of: CA, CT, DE, FL, GA, MA, MD, MO, NC, NJ, NY, OH, OR, PA, SC, VA and WY. Fee-based advisory services are available only to residents of : FL, MD, NJ, NC, PA and WY. We are licensed to sell insurance products in the following states of: CA, FL, MD, NC, NJ, NY, OH, and PA.